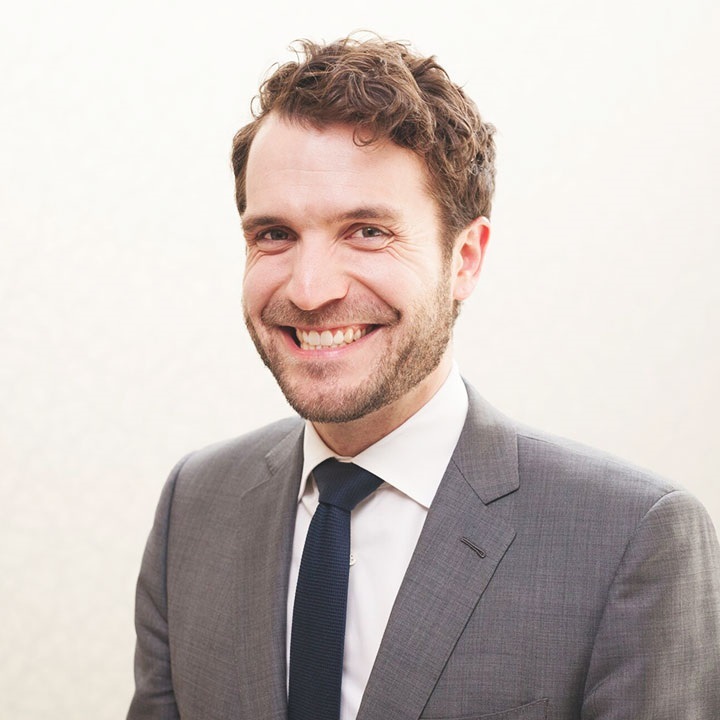 Oliver Gommerud graduated from the University of Alberta’s faculty of law in 2015 and was called to the Alberta Bar in 2016 and to the Northwest Territories Bar in January, 2019. He is experienced in all matters relating to family law, including divorces, common law separations, and all custody and support issues. He further practices in the areas of civil litigation, real estate, estate planning and estate litigation. Oliver provides honest advice and cost-effective solutions to his clients. While he is always willing to fight for his clients’ rights in court, he prides himself in his ability to resolve matters through negotiation. Born and raised in Edmonton, he is passionate about the local community. When he is away from the office he enjoys spending time with his wife and son. He can often be found at various soccer fields and running tracks throughout the city. He is fluent in French and enjoys playing the guitar, travelling and cross-country skiing.